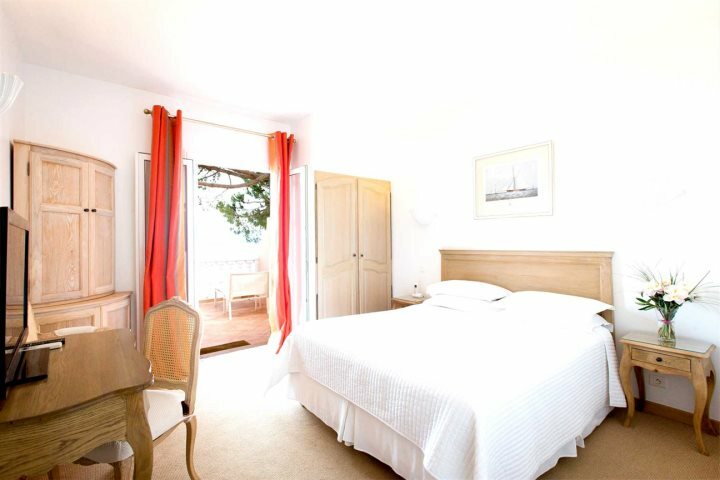 At Corsican Places, we're extremely proud of our diverse and extensive accommodation collection, all hand-picked by our experts to ensure that our customers choose from only the very best hotels and self-catering properties. 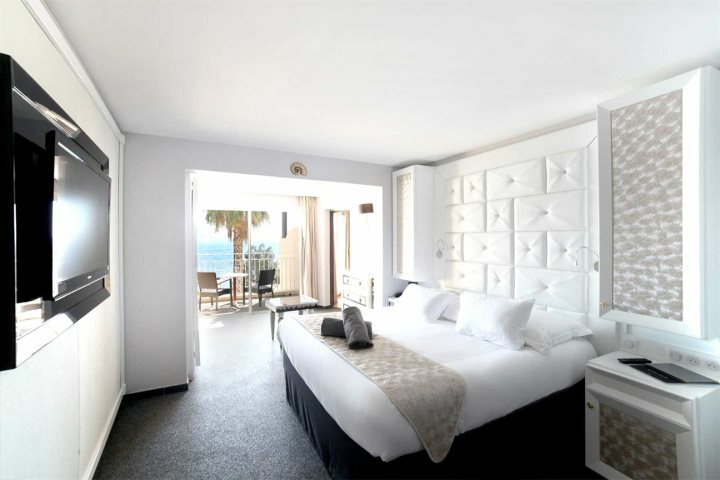 For the latest holiday season, we've been delighted with our luxury hotel collection, many exclusive to Corsican Places and considered amongst the finest hotels on the island. 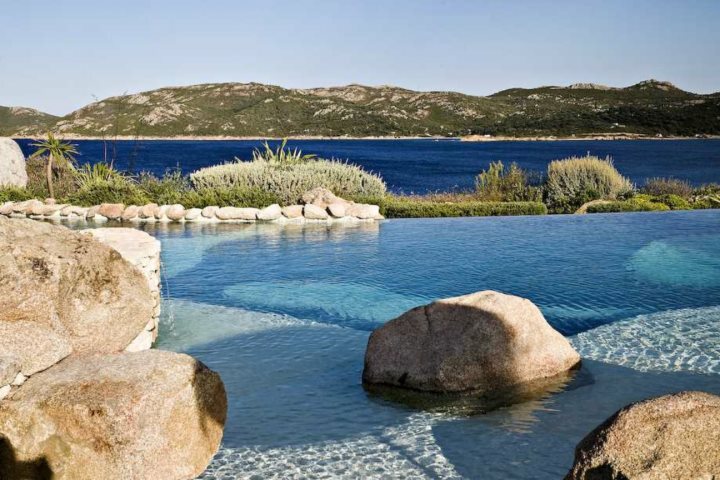 Arguably the most stylish hotel in Corsica, this five-star gem is defined by elegance and sophistication. 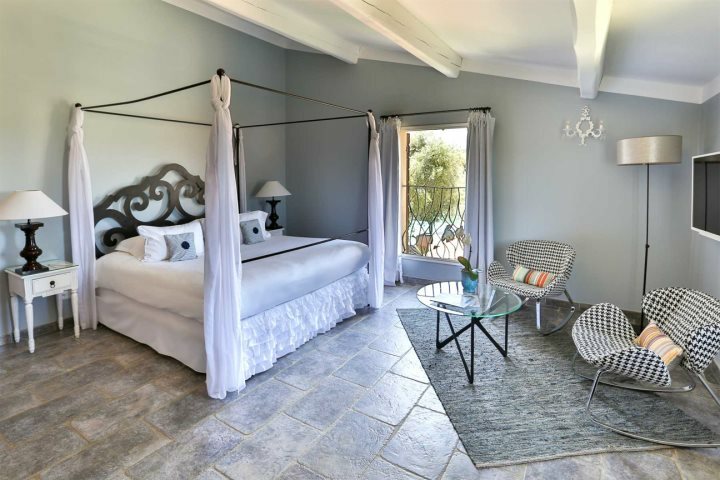 Set in eight acres of beautiful gardens and boasting remarkable facilities which include the likes of a Michelin-star restaurant, several swimming pools, spacious rooms and plenty of sporting activity. 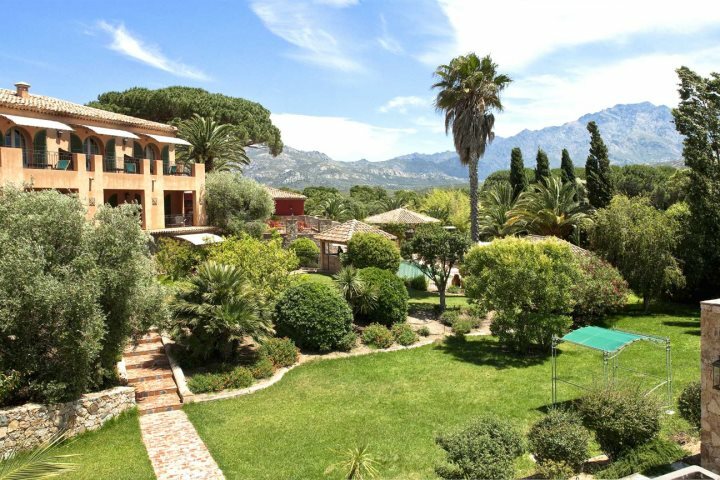 Enjoying a wonderful setting amid extensive grounds, located in easy reach of Calvi, La Signoria is a hotel of elegance and character. 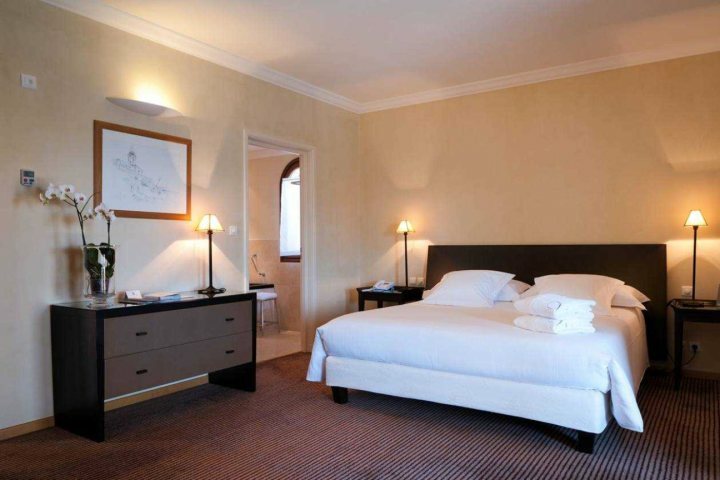 Set in a converted manor, guests will discover history alongside the hotel's character, as well as great facilities which include a heated swimming pool and a gastronomic restaurant. 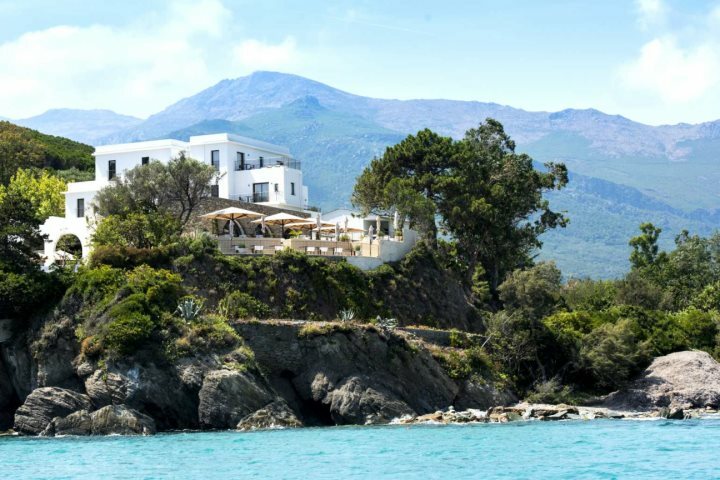 Defined by style, character and striking design, guests at this five-star hotel will enjoy remarkable views over the bay to Cap Corse. 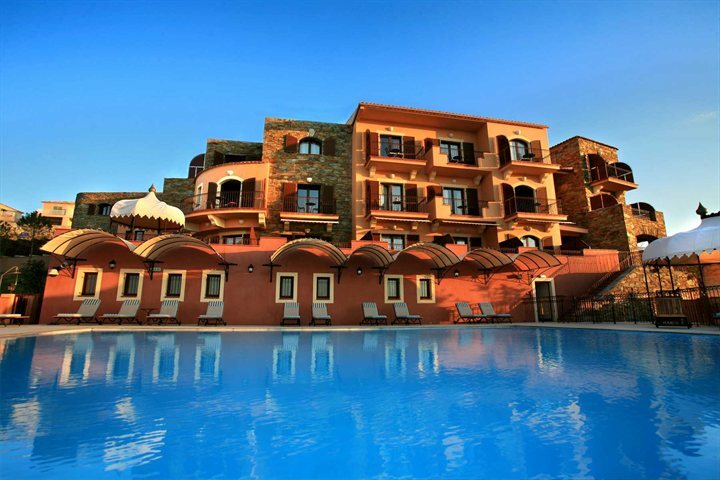 Luxurious vibes and superb service combine to create a memorable holiday experience, enhanced further by the likes of an infinity pool, massage room and comfortable rooms. 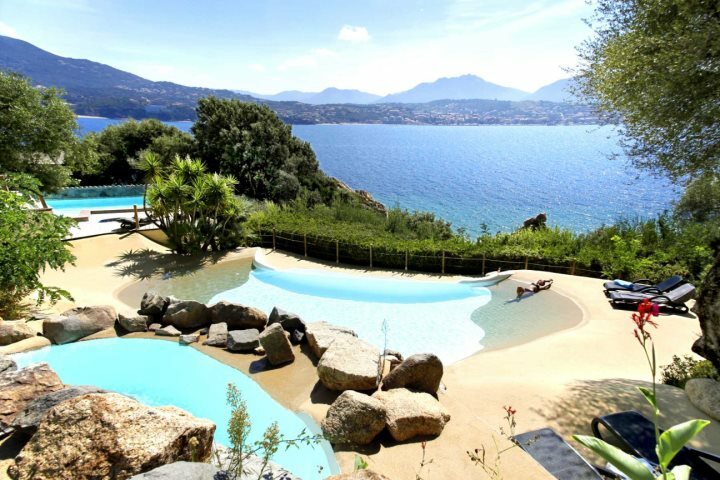 Visually stunning and enjoying a wonderful location in the heart of Cap Corse, Hôtel Misincu's unique elevated position ensures that it enjoys some stunning vistas of the Mediterranean. 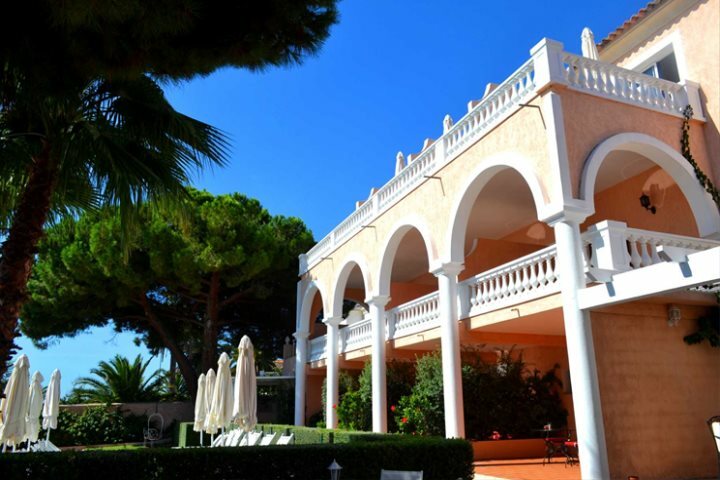 The hotel's 29 rooms are comfortable and beautifully decorated, while two superb restaurants, top spa facilities and exciting outdoor activities add even more variety to a stay here. 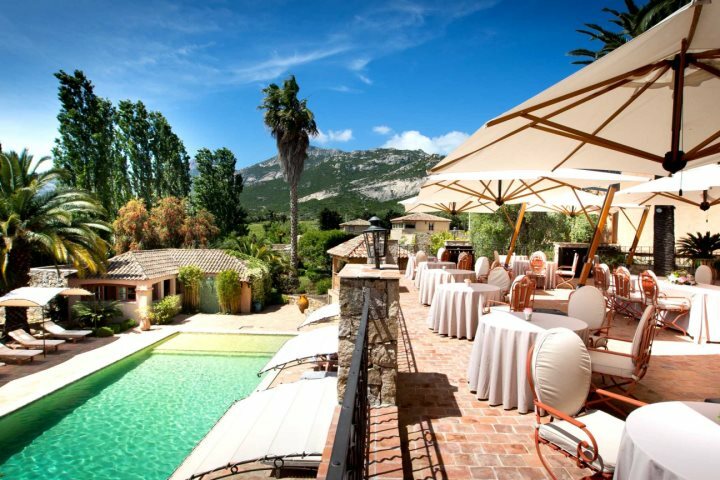 Boasting everything from a Michelin-star restaurant to stunning surrounding gardens, Hôtel La Roya promises a blissful retreat beside the beach in St Florent. 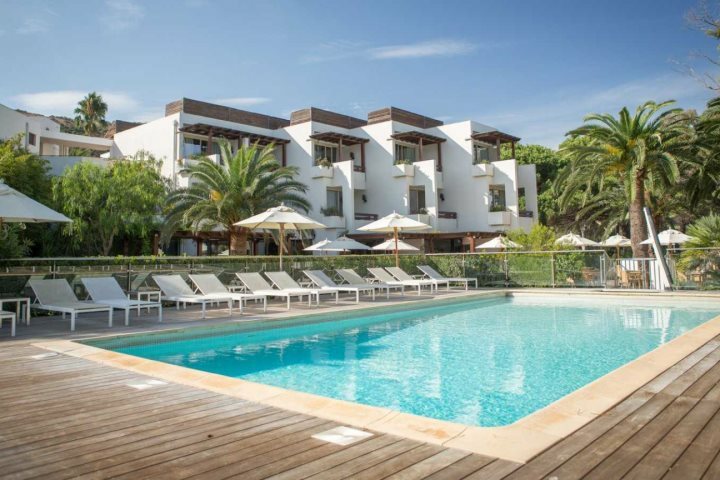 Relax on the sunloungers on the sand of the neighbouring beach, soak in the heated swimming pool or enjoy treatments in the health spa - all in a day at Hôtel La Roya. 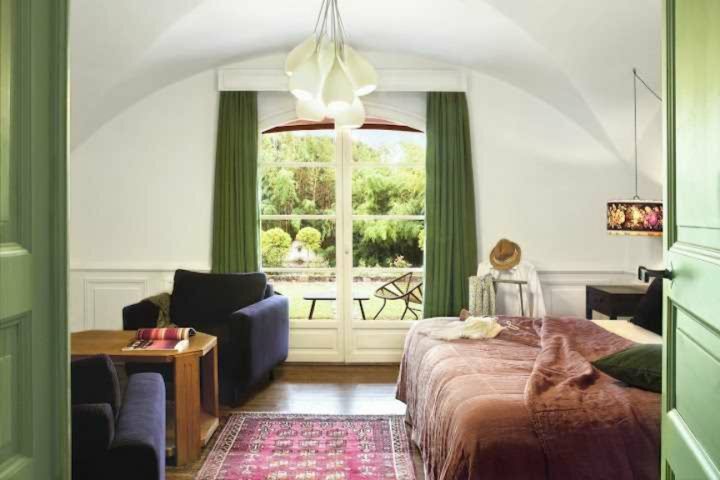 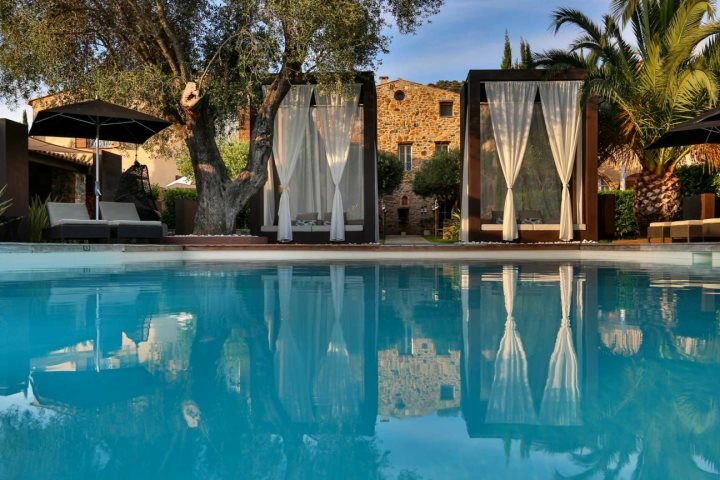 A memorable boutique hotel offering friendly and personal service in the setting of a converted 18th-century Corsican farmhouse, this beautiful renovated hotel enjoys wonderful grounds and an inviting secluded pool. 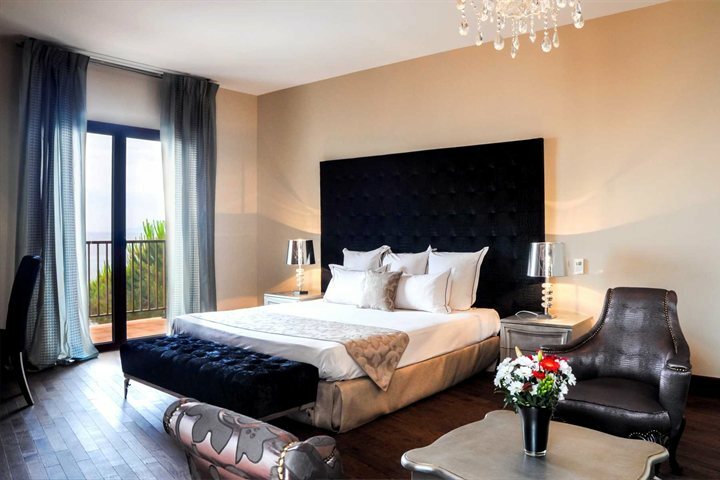 A strikingly designed boutique hotel which offers memorable, first-class facilities beside the stunning waters of the sea, this is beachside luxury at its best. 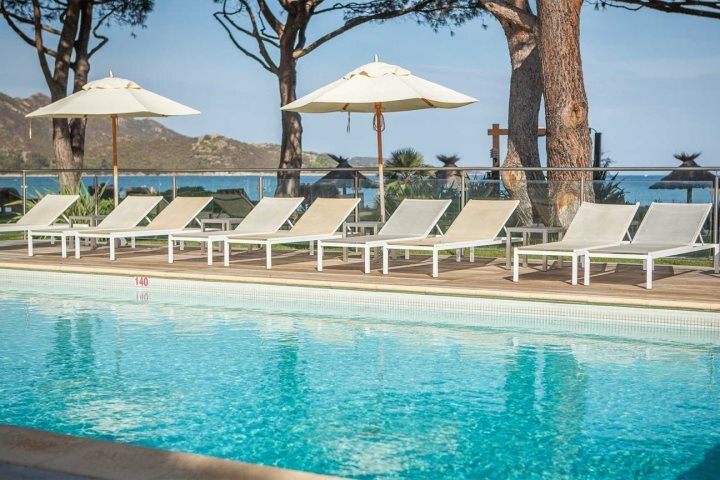 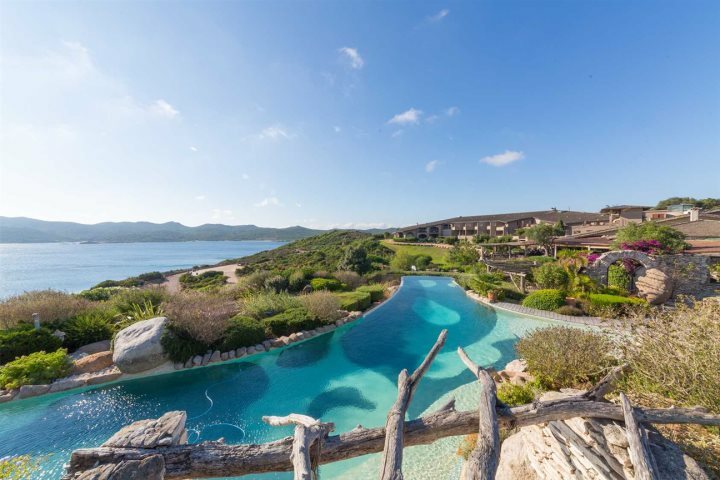 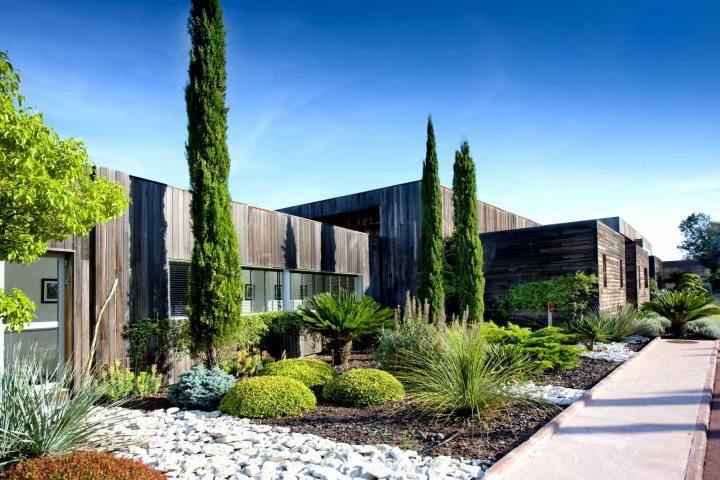 Enjoy everything from a Michelin-star restaurant and private section of beach, to a spa and a pool bar, Casadelmar is a little spot of paradise just outside Porto Vecchio. 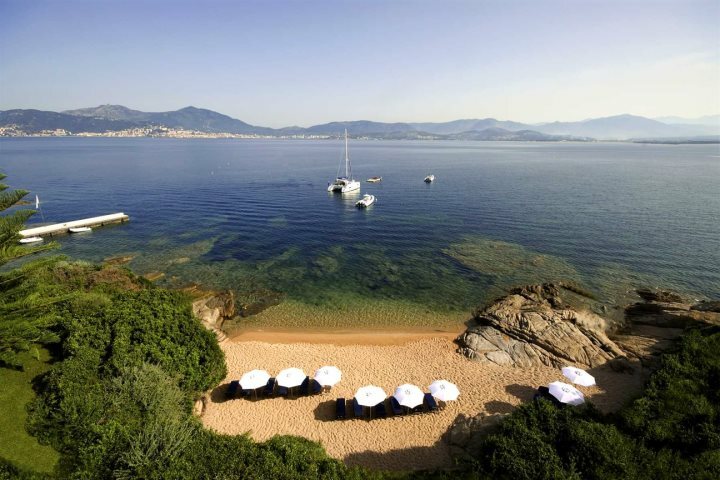 The wonderful views of the Gulf of Santa Manza are just one of the many perks of a stay at Hôtel U Capu Biancu. 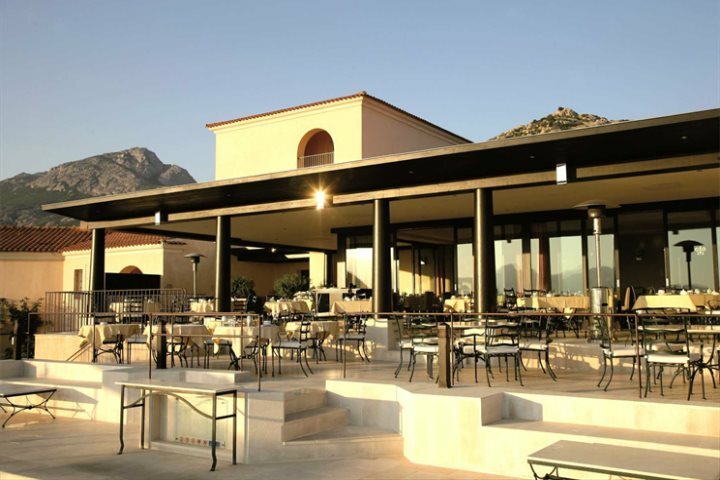 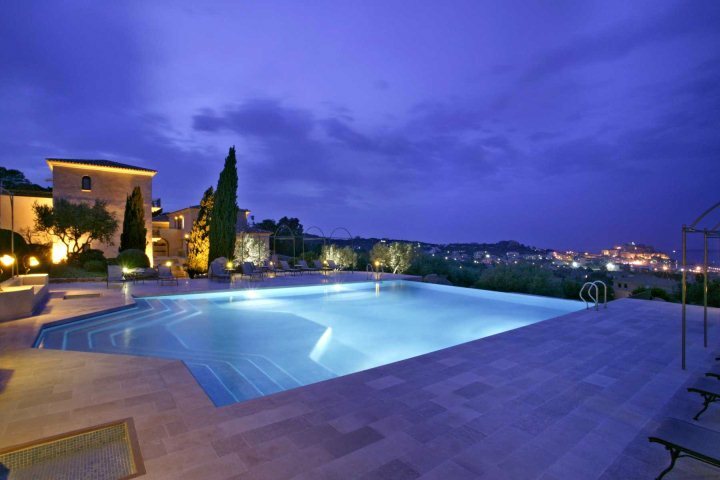 Guests will also enjoy a wide range of top facilities, including two great restaurants and a heated swimming pool. 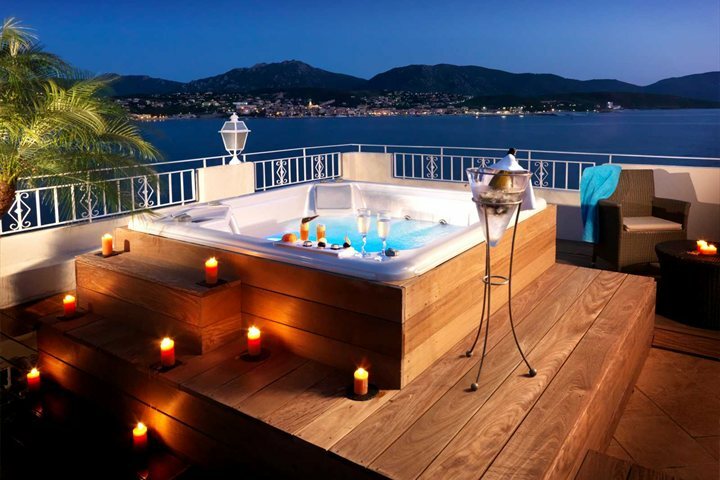 This is the ultimate romantic hotel for couples or honeymooners. 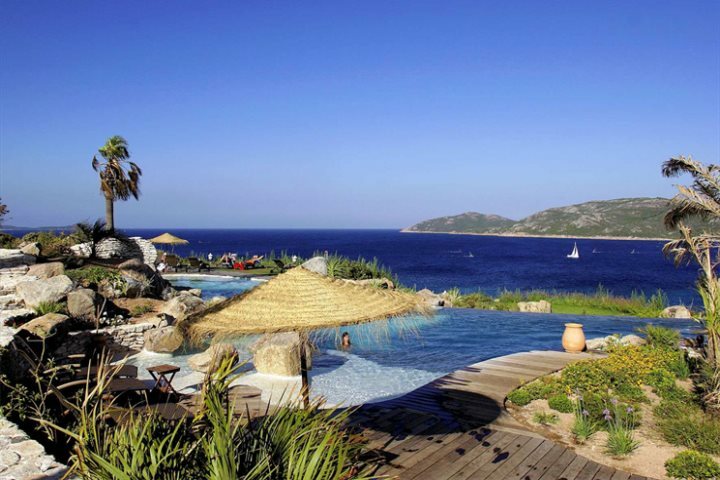 Enjoying a remarkable setting beside the sea, soaking up wonderful views, as well as a real sense of peace and tranquillity, Marinca Hôtel & Spa is an exceptional five-star hotel. 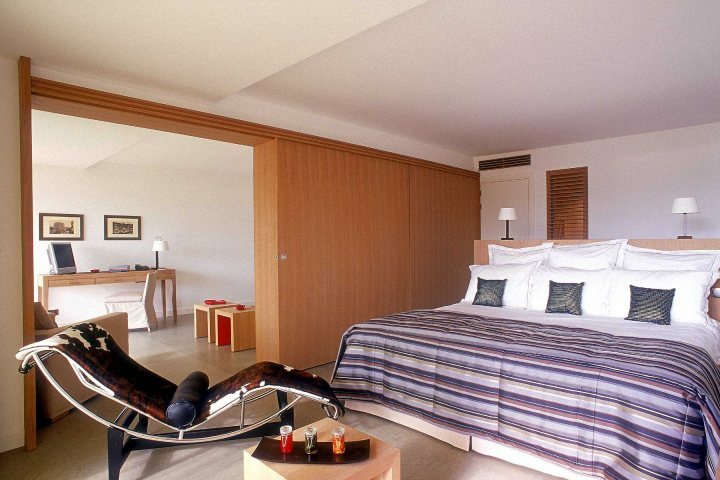 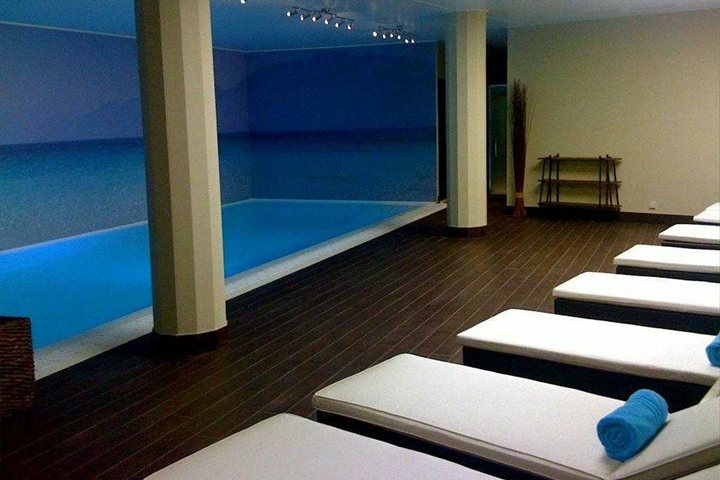 Facility highlights include a fantastic spa, a gastronomic restaurant and a range of individually designed rooms. 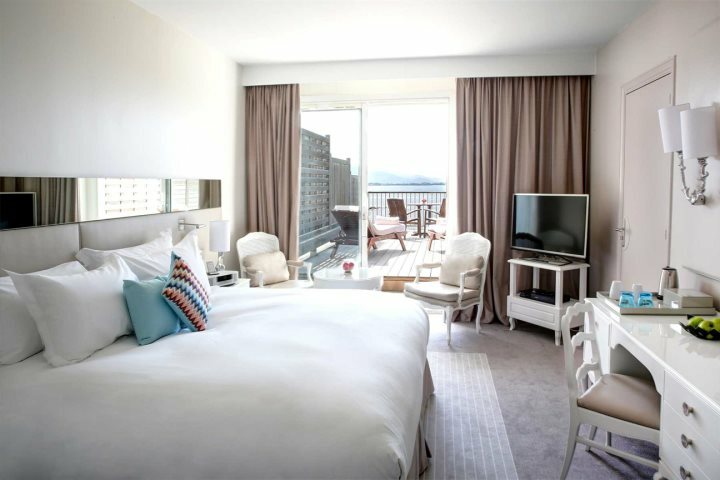 Located just to the south of Ajaccio, guests will achieve the ultimate in relaxation during a stay at this wonderful Sofitel hotel. 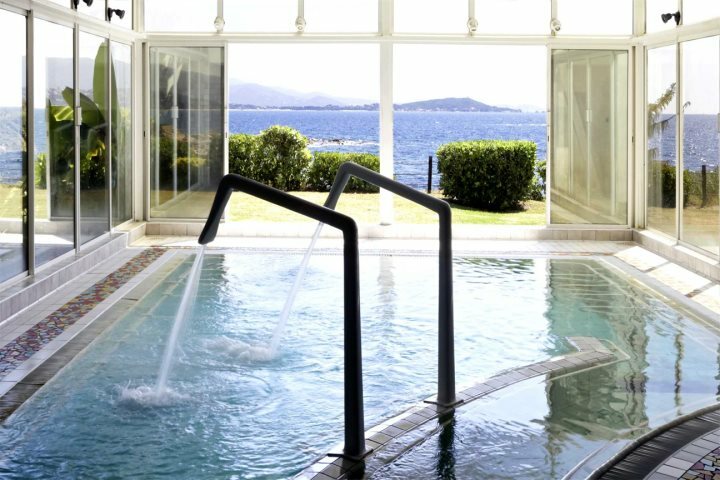 From its fantastic spa and Thalassotherapy centre to a range of culinary opportunities, there's so many avenues for indulgence and rejuvenation, as well as soaking up the sunshine, perhaps from the sunloungers on the hotel's small private beach. 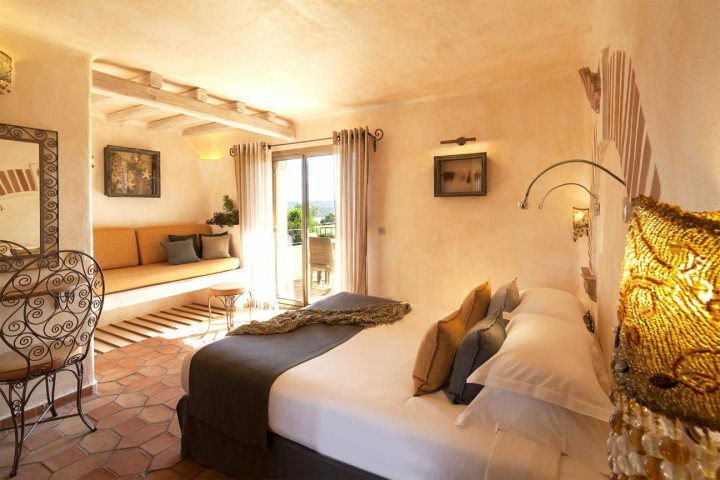 Set within a renovated beachside mansion dating from the 1880s, defined by authenticity and character, all 27 rooms at Hôtel Les Mouettes are unique, spacious and comfortable. 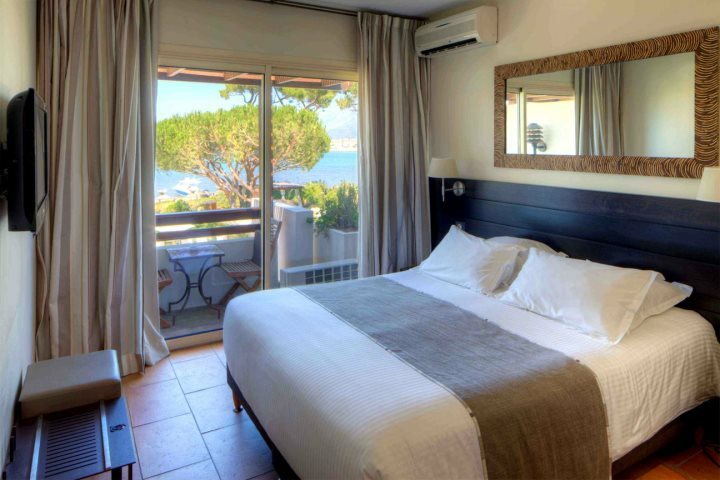 You'll enjoy a range of perks during a stay here, from its stunning sea views of the Ajaccio Gulf and pretty garden terrace, to the inviting pool and fine restaurant. 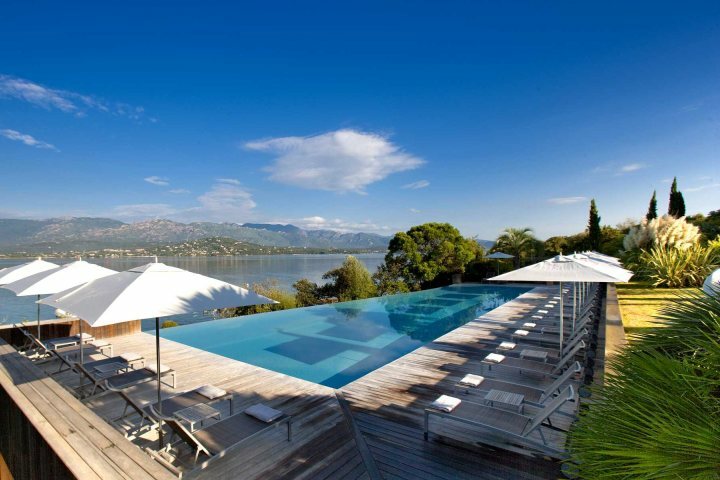 Find out more about our Luxury Holidays by clicking here.